Pioneer® brand AQUAmax® hybrids deliver more DM/ha per drop under drought stress and top-end yield potential in ideal growing conditions. Pioneer® brand AQUAmax® hybrids include key native traits designed to help withstand drought conditions and protect against yield loss. They’re tested in your local environment to gauge their overall performance and agronomic fit for your geography. Outstanding quick hybrid. P9400 is a feed and grain silage hybrid with an excellent agronomic profile. 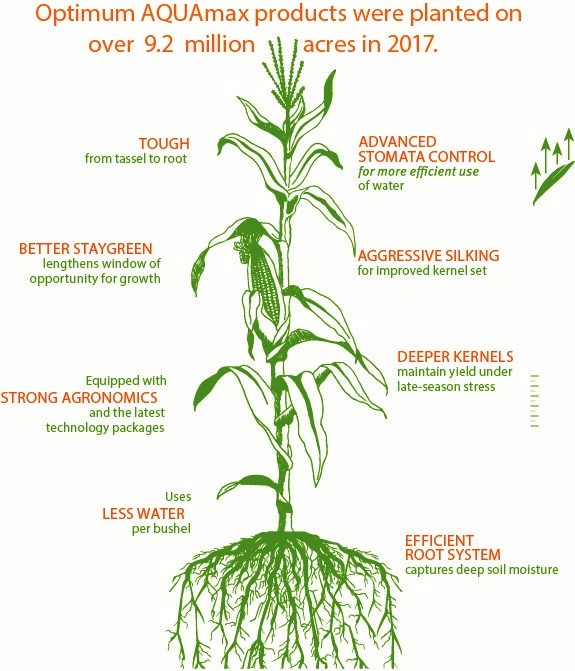 A NEW dual-purpose, quick-season hybrid offering unmatched silage performance & yield stability. 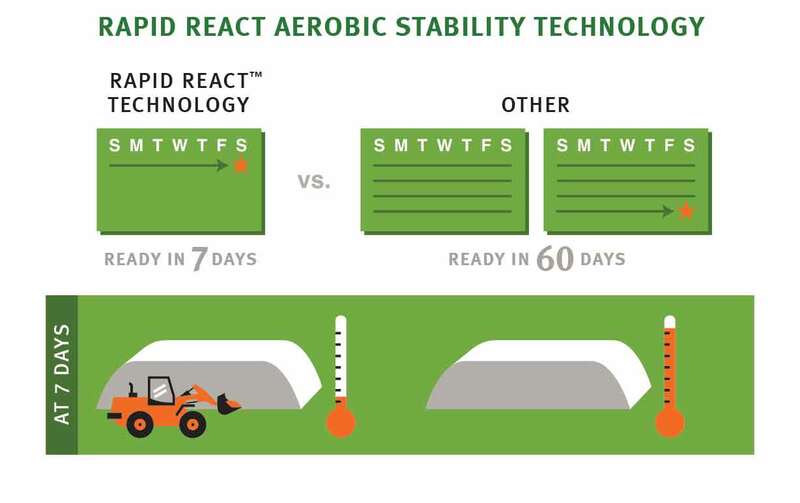 Rapid React™ Aerobic Stability Technology. Ready to feed in just 7 days. 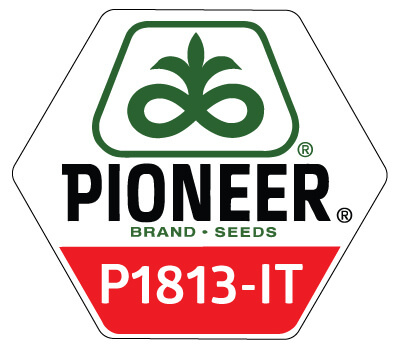 WHY USE PIONEER​®​ ​BRAND PRODUCTS BETTA STRIKE® SEED TREATMENT? 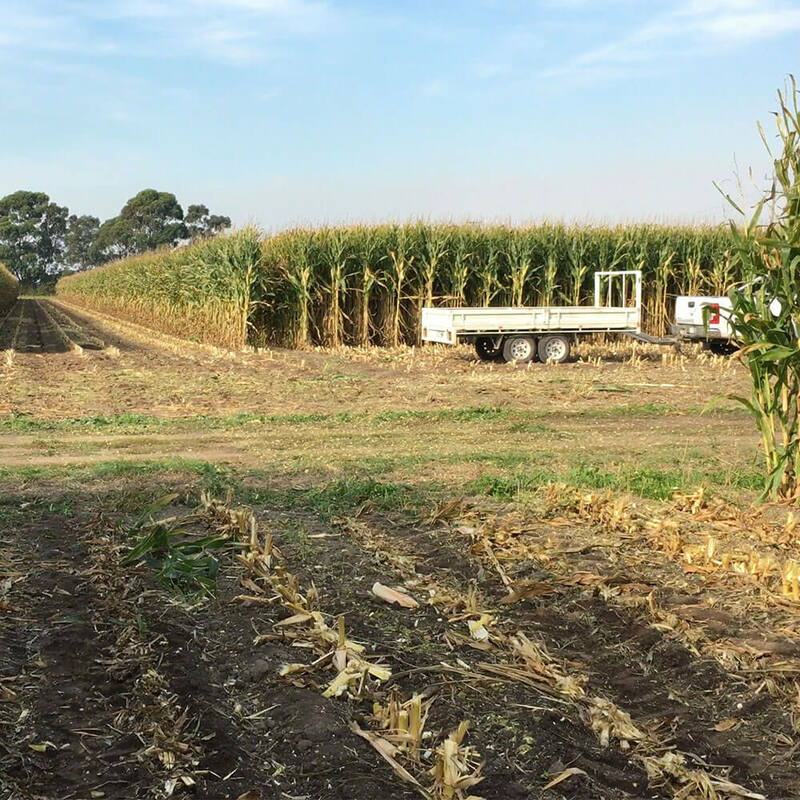 Top-end yield potential starts with matching the right genetics and traits to your paddock. We help you protect your yield potential with Pioneer​®​ ​brand products​ Betta Strike​®​ Seed Protection (Betta Strike​®​). Utilising Betta Strike​®​ protects plant seedlings during their most vulnerable stages, during weather risks and protects your investment in quality seed and maximises harvest yield potential. An overview and impact on maize seed sizing. Read more to understand more on kernel sizes. CRM stands for Comparative Relative Maturity. It is a number used by Pioneer to compare the maturity of one corn hybrid compared to another. It is a ‘unit less’ number and should not be related directly to ‘days’. 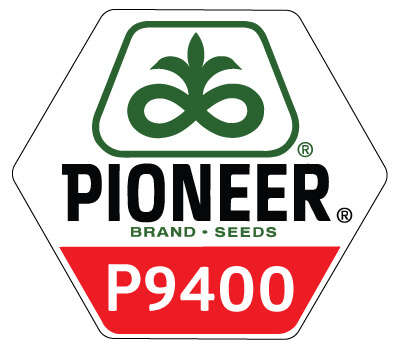 For example, it is not a number that refers to the number of days from planting until physiological maturity, as this will vary greatly with planting time and seasonal conditions. Generally, a hybrid with a smaller CRM will flower, fill grain and be ready for harvest more quickly than a hybrid with a larger CRM. Utilising Betta Strike® protects plant seedlings during their most vulnerable stages, during weather risks and protects your investment in quality seed and maximises harvest yield potential. Maize and sorghum crops are most susceptible to serious damage from insects during establishment, so the premium fungicide plus insecticide Betta Strike® will protect your crop insects that can be so destructive that at times re-sowing can be necessary. Keep the face of the maize silage stack tight throughout the feed-out period, preventing air to penetrate into the stack. Allowing (oxygen loving) bacteria access to break down the plant material will produce carbon dioxide, heat and water. Careful use of the tractor bucket at feed-out time will minimise loosening of silage. Avoid digging into the stack as this loosens silage that will not be fed for several days. Scoop out the lowest section of silage, then using the bucket blade, chip down the silage one section at a time from bottom. Never feed mouldy or rotten silage to your animals. Careful use of the tractor bucket at feed-out time will minimise loosening of silage. Chip down the silage one section at a time starting at the bottom. 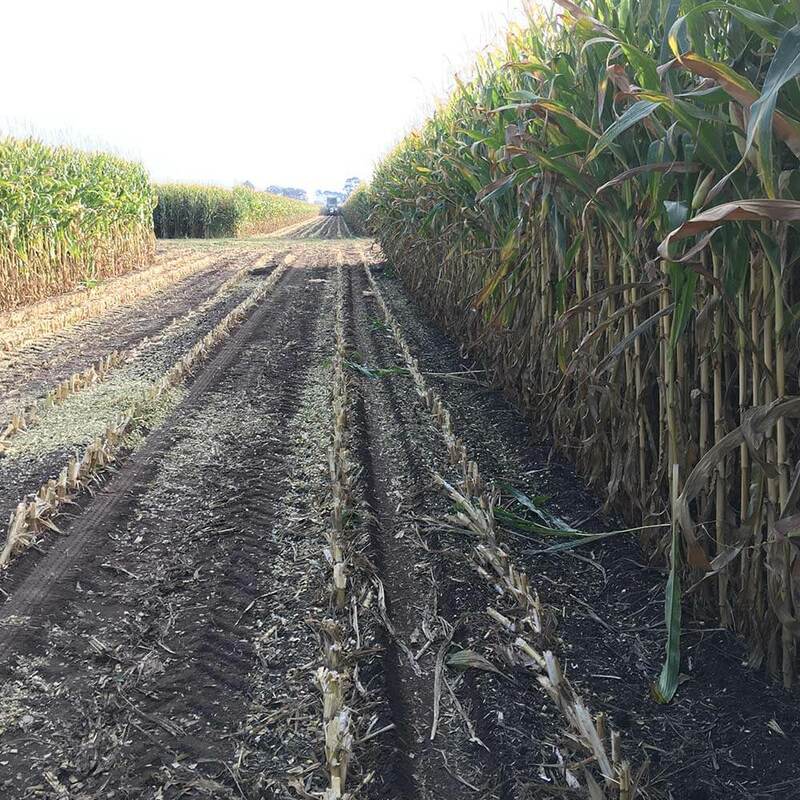 Water need increases rapidly from about two weeks prior to tassel and ear appearance until about two weeks after full silk and then decreases rapidly. Figure A only compares water need & dry weight accumulation on a days after emergence basis. Research shows that the total amount of water used by high yielding crops is only slightly more than that used to produce low yields. 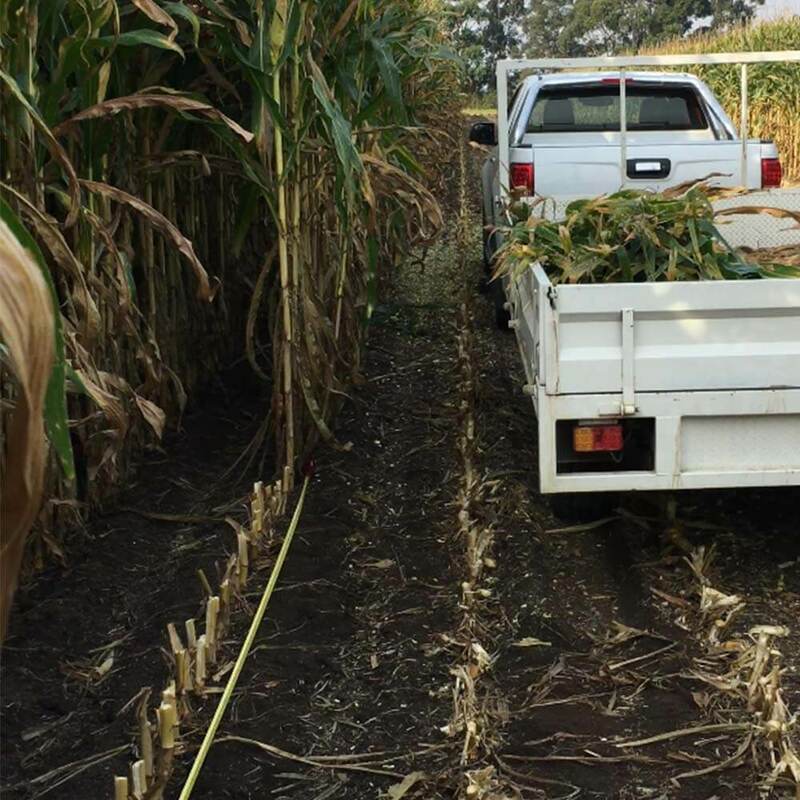 Weed control, fertiliser, plant population & maize variety are crucial factors to minimising water usage. It is generally considered that yield is lost when corn is visibly wilted for four consecutive days. When corn plants become stressed, the lower parts of the plant wilt and suffer damage proportionately more than the upper parts. 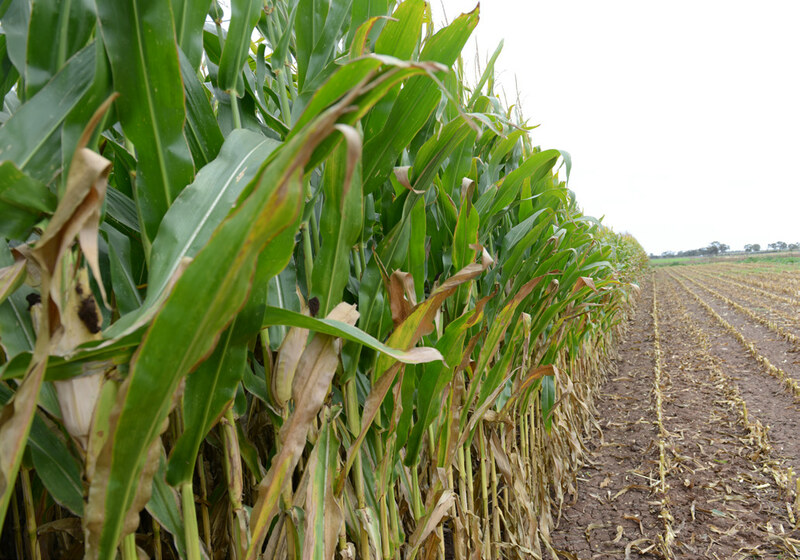 Hybrid varieties play an important role in yielding well in spite of considerable moisture stress. Need a high quality inoculant?